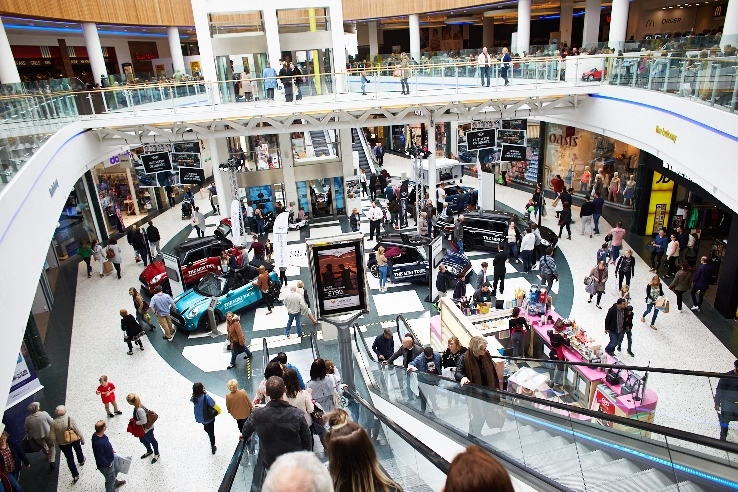 Two shopping centres in Leeds are supporting Autism Week by taking significant steps to become more autism-friendly, offering a more inclusive retail experience for all visitors. Landsec-owned Trinity Leeds and White Rose have announced a range of services to be implemented over the next 12 months to tackle some of the barriers faced by people with autism and their families. The news comes during Autism Week, which runs from April 1st to April 7th and aims to raise awareness and support for the 700,000 people in the UK who have been diagnosed with autism. According to the National Autistic Society, 50% of autistic people and their family members sometimes don’t go out because they’re worried how people will react. Additionally, 79% of autistic people and 70% of family members feel socially isolated, and 28% of autistic people have been asked to leave a public space because of behaviour associated with their autism. In addition, front of house staff will receive training to support guests with hidden disabilities. The new services will be introduced throughout 2019, and will be completed by Autism Week 2020. The initiative has been announced just weeks after the White Rose Shopping Centre launched its own ‘Quiet Tuesdays,’ which offer a calm environment without music, product demonstrations, or mall activity, from 10am to 12pm on the first Tuesday of the month. White Rose has also published an Autism-Friendly Guide in association with local charity Specialist Autism Services, and the Cineworld hosts monthly autism-friendly screenings on the first Sunday of every month.